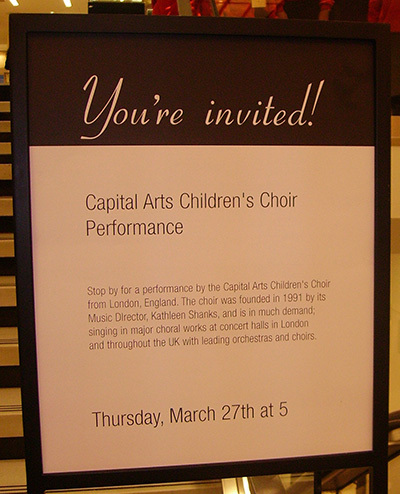 The Capital Arts Children's Choir has performed in France, Monaco, Germany, Italy, USA and Canada. 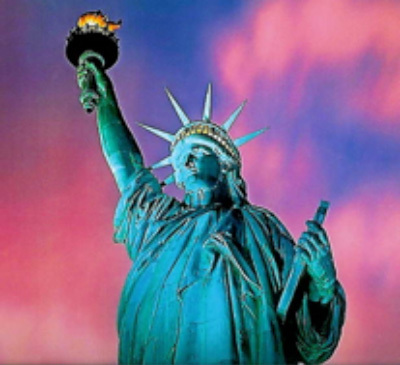 The choir has a regular invitation to perform in New York, where the choir is well established. 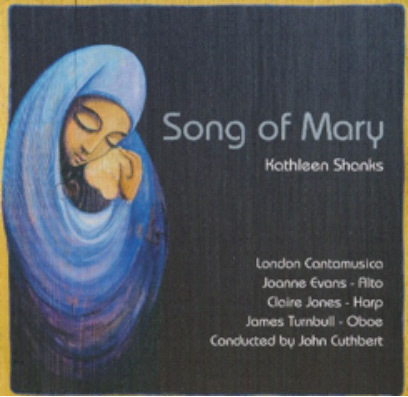 The Capital Arts children have performed before royalty and state leaders in this country and abroad. 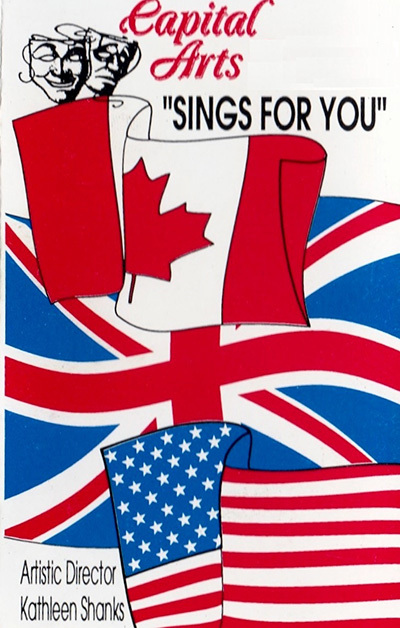 Whilst on tour, the choir has made television appearances on City TV Toronto and the 'Good Morning America' breakfast show in New York, as well as on numerous radio shows. 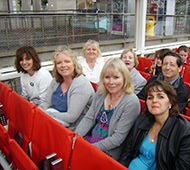 All Capital Arts tours are bespoke and are as a result of personal invitations to perform. Tours take place every two years. Our New York tours have been sponsored by New York commerce, Chanel and Bond No9. 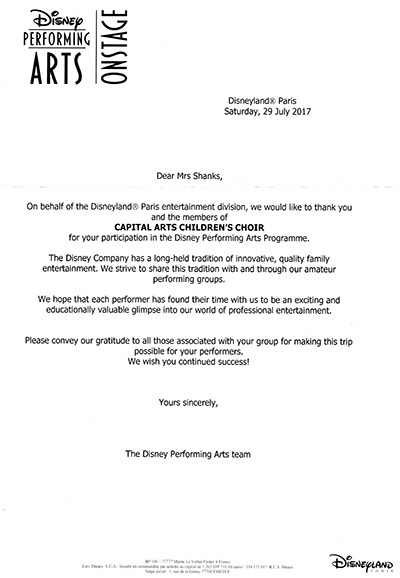 Our invitation to perform at Monaco Cathedral, by kind permission of HSH Prince Albert of Monaco, was arranged by our good friend Christine Narmino, wife of His Excellency Philippe Narmino. The recital to perform at the Bastille celebrations in Franconville was sponsored by Hertsmere Borough Council. 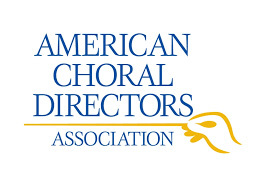 The St. Patrick's Cathedral recital will include a performance of the 'Song Of Mary' by an American choir in conjunction with the American Choral Directors Association. Fun time, Disneyland Paris Impromptu recital at the Rockerfeller Center New York NBC Studios New York last day of the tour!